Effective, easy to follow tips for nourishing body and mind, including over 100 recipes for drinks, snacks, meals and treats! What has happened to to our health? How have our food systems changed? How do things like stress play a crucial role in our health? Optimum Health the Paleo Way extends the concept of the ‘caveman diet’ by sharing the bigger picture relating to our health. Food is fundamental to our life and every person’s nutritional needs are individual. What you eat not only affects your weight, but also your health, happiness and outlook on life. To start to feel good again, you need to begin treating your body as a whole by evaluating your lifestyle and eating habits and learning to recognise what is right for your body and what is not. 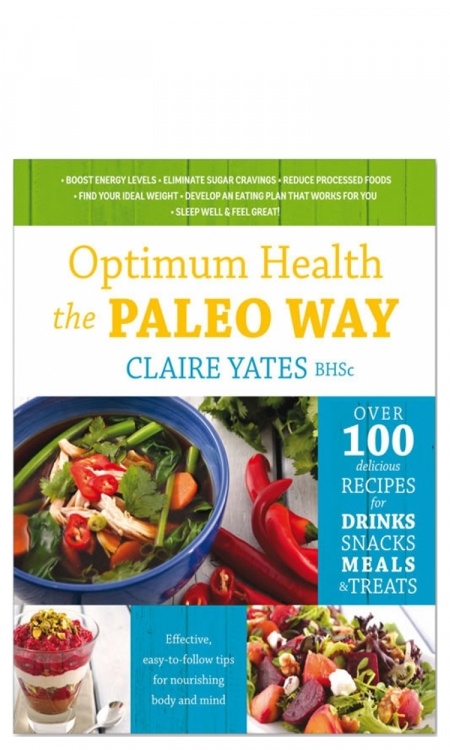 Claire Yates is a Nutritional Medicine Practitioner and Author, holding a Bachelor of Health Science, who is passionate about paleo nutrition, health and having fun! A self-confessed lover of good food and good coffee, Claire believes that living your best life and eating healthy food should not be boring. You can feel great from the inside out and still enjoy some of the tastiest food of your life! Through sharing her knowledge and ‘walking the walk’, Claire inspires people to enjoy nutritious, delectable food and live a fulfilling, healthy life. 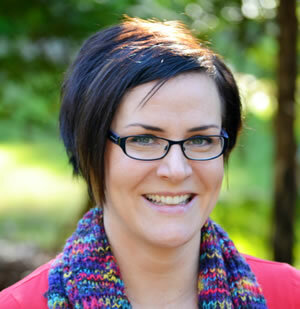 A former lecturer in nutritional medicine, Claire currently runs her own private practice, Indi Nature. Claire Yates is a Nutritional Medicine Practitioner, holding a Bachelor of Health Science, who is passionate about paleo nutrition, health and having fun! A self-confessed lover of good food and good coffee, Claire believes that living your best life and eating healthy food should not be boring. You can feel great from the inside out and still enjoy some of the tastiest food of your life! Through sharing her knowledge and ‘walking the walk’, Claire inspires people to enjoy nutritious, delectable food and live a fulfilling, healthy life. A former lecturer in nutritional medicine, Claire currently runs her own private practice, Indi Nature. We are dedicated to sourcing evidence-based healthcare solutions, and passionate about helping all Australians to live a healthy and vibrant life. We only supply products that are produced using the highest quality ingredients and manufacturing standards. Thera Health globally sources only the highest quality nutritional supplements for health stores, pharmacies, and alternative therapy clinics around Australia. If you would like to partner with us and become a wholesaler of these premium products, please click here. Thera Health is the exclusive distributor of Nordic Naturals and Enzymedica products in Australia. Our products can be found in all good health stores and pharmacies.